(St. Charles, MO) – The elections are behind us and now the focus is gearing up for the 2019 Missouri Legislative Session, which begins in about a month and a half. Renew Missouri wants to see state laws and incentives changed when it comes to renewable energy, specifically solar power. 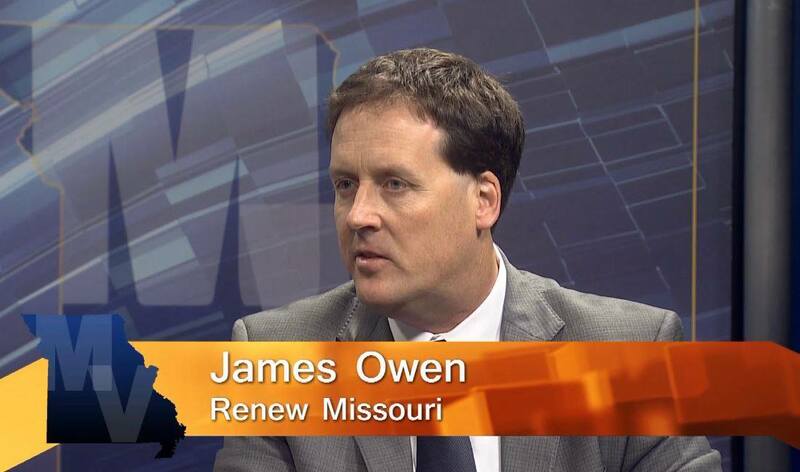 Executive Director James Owen explains why they want to see a solar customer bill of rights. He also argues for more competition in the energy market so solar power can compete with utility companies more. Also, small businesses are affected by state law significantly and Missouri’s branch of the National Federation of Independent Business is already working on their goals for 2019’s lawmaking session. 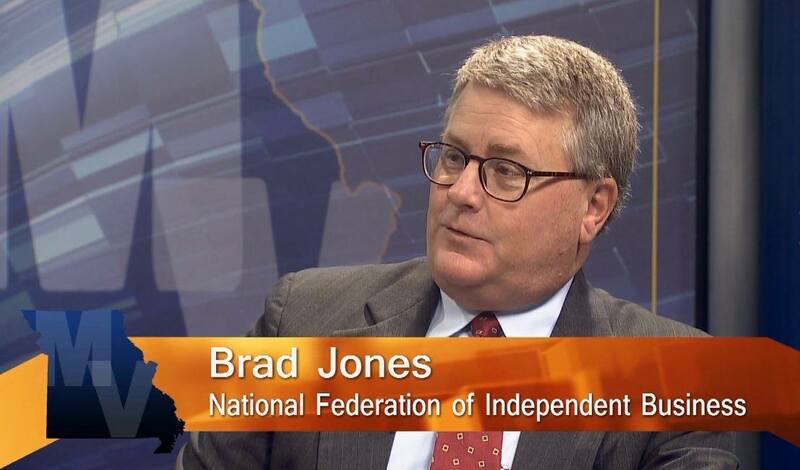 Executive Director Brad Jones outlines their agenda for the next session and talks about why he believes it benefits the entire state.